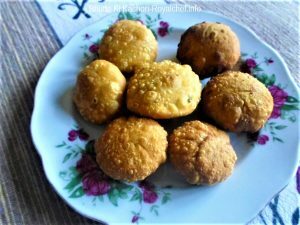 This is a Recipe for making at home tasty Corn Kachori (भुट्टेकी कचोरी). The Bhutte Ki Kachori make a crispy and spicy snack, which can be served as a stand-alone snack, as a starters snack for any kind of party or as a side dish along with the main course. For the Covering: Mix the Refined Flour, Gram Flour, Turmeric Powder, Red Chili Powder, Hot Oil, Salt and Water to prepare a thick Dough. Keep the Dough aside for 30 Minutes. For the Stuffing: Shred the Corn Cobs and keep them aside. Chop the Green Chilies. Heat the Oil in a Kadai and add the Turmeric Powder, Asafoeida, shredded Corn, Green Chili, Red Chili Powder, Cinnamon-Clove Powder, Salt and mix well, the cook until it become slightly dry. Then add the Lemon Juice, Salt and mix it well. For the Kachori: Prepare 12-15 small balls from the Dough. Roll the balls into Puri sized shapes, insert a table spoon of the Kachori mixture and close the Puri, roll the Puri slightly. Prepare all Kachori in the same procedure. 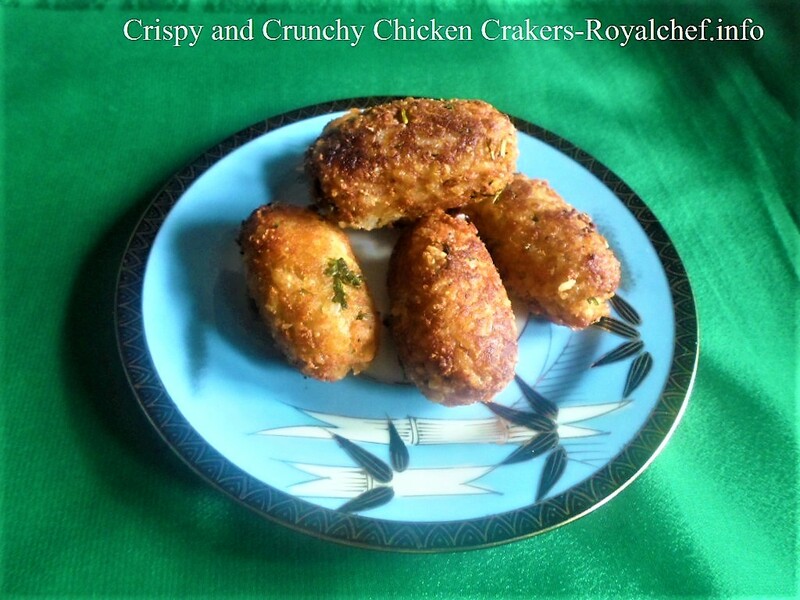 Heat the Oil in a Kadai and deep-fry the Kachoris until the color changes into brown. 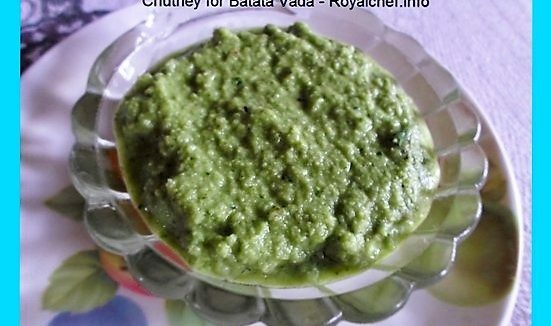 Serve hot with Tomato Sauce or Mint (Pudina) Chutney.